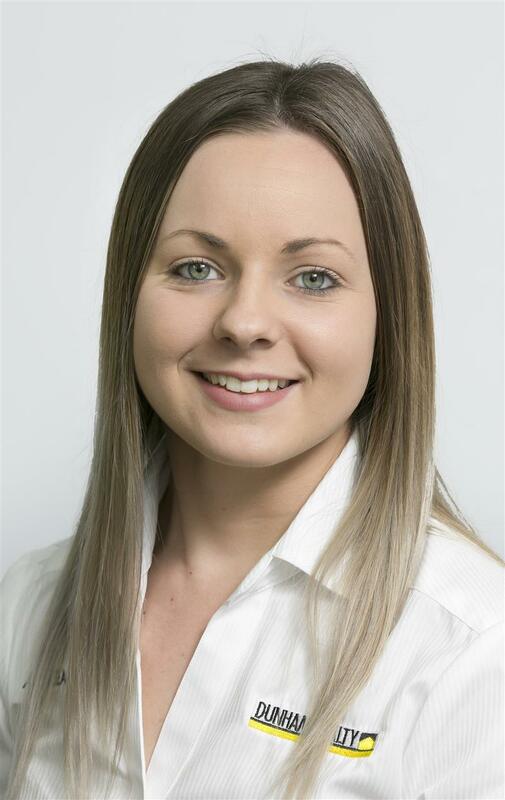 Ashlea was first appointed in August 2016 with a position in our Property Care. Ashlea soon demonstrated a strong work ethic and a commitment to our service offer in Property Care. As such we have progressively entrusted her with more aspects of our service. In your dealings with Dunham Realty you can expect to encounter Ashlea performing: our Entry and Exit Condition Reports; viewing inspections for potential new tenants; attention to maintenance issues and coordination of tradespeople and service providers; as well as all aspects of tenant selection. Ashlea truly cares for our owners and is extremely diligent in providing prompt and accurate feedback on the current status of their asset.